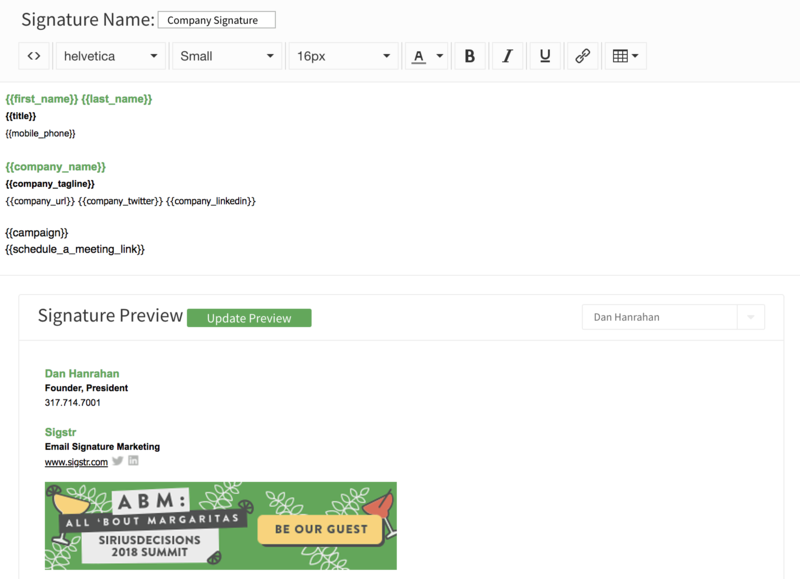 Follow the steps below to create a HubSpot Meeting link in your signature. 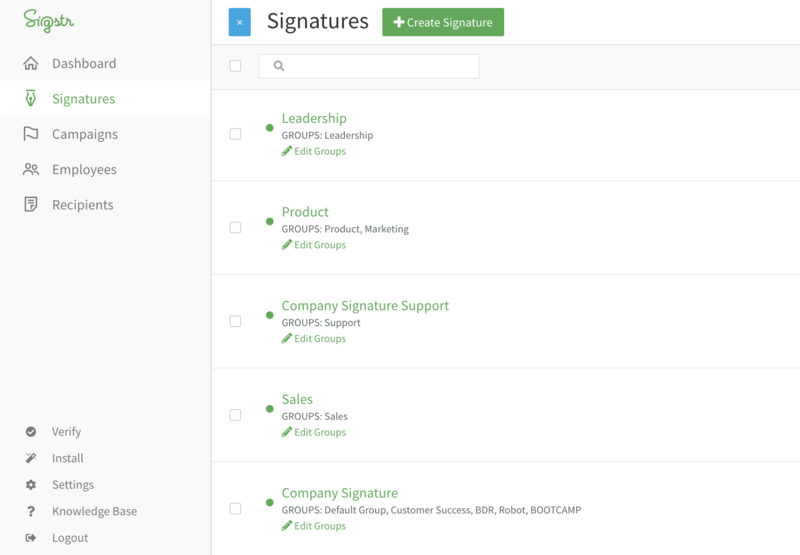 Navigate to the Signatures section and click into the signature template you would like to add the HubSpot Meeting link to. 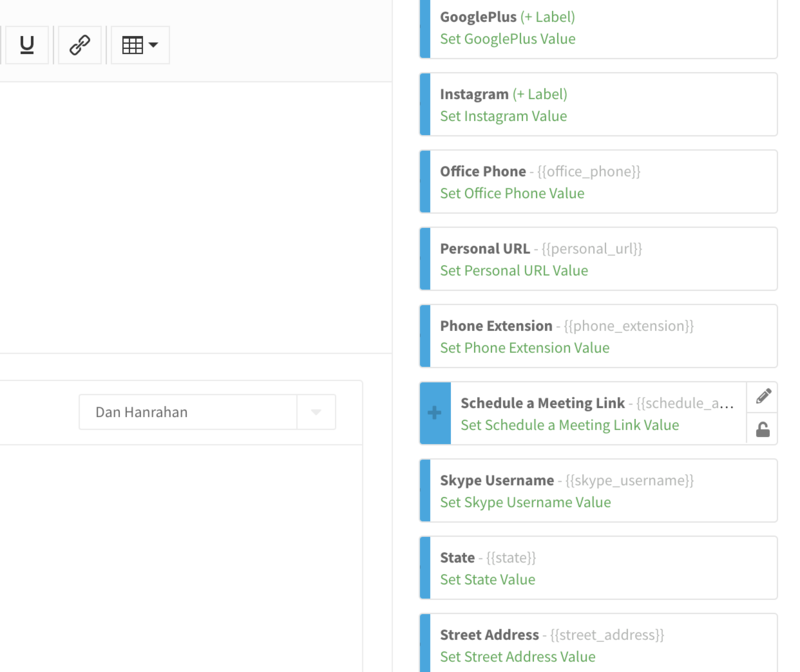 Navigate to the Schedule a Meeting field and click Edit. 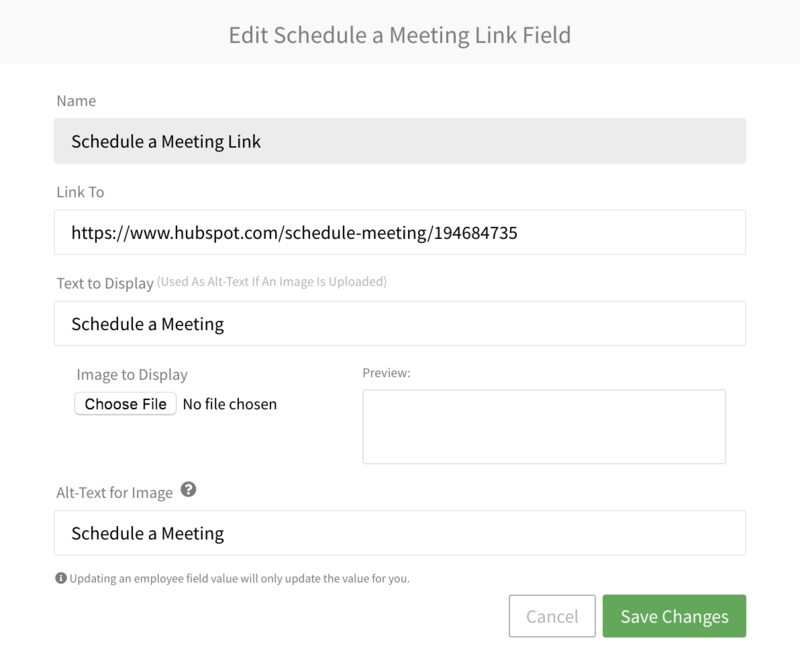 Add your HubSpot meeting link as well as the meeting image/text. Insert the field into your signature template.